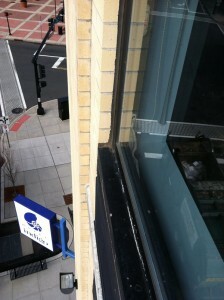 Commercial Exterior Window Caulking | Adriatic Restoration Corp. The exterior window caulking on windows has become an important aspect of building maintenance, repair, and or restoration. By taking the necessary precaution of performing exterior windows caulk you are proactively preventing water leaks, and the resulting damage, from affecting your premises and saving money by creating an energy efficient environment. 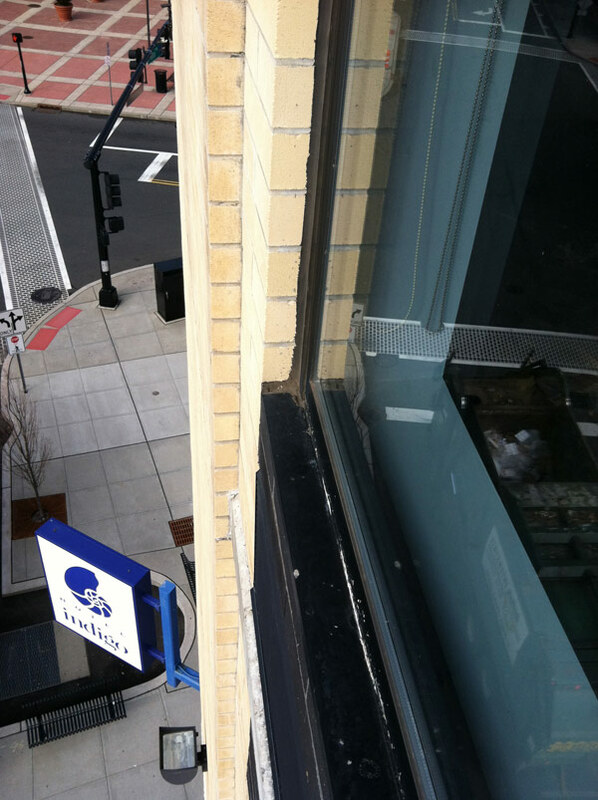 In addition to making your commercial property more energy efficient by reducing outside air infiltration, exterior window caulking and commercial window restoration. Call (201) 338-4642 or fill out the contact form (on the right side) today for a free consultation.